Sue Westgate has been working in the IT field since 1998. For the past half a dozen years, she has been working in the IT Networking field. She has a Bachelor’s of Science in Computer Science from Troy University, and several IT certifications. 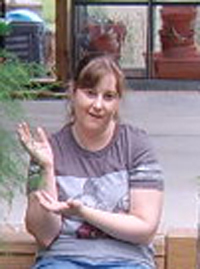 She currently resides outside Lonoke, Arkansas with her husband, Jeff, a green house, and a few veggie gardens. 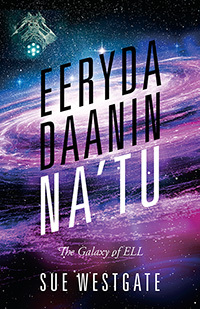 The first look into the The Galaxy of ELL. GY 5050: A Galactic Ferry Tale A peaceful, one week cruise is shattered by a blast wave followed by shock waves that came from inside the Time Dilation Field surrounding the ship. In the aftermath, GLE Summers and Undercover Investigator Eeryda Daanin are responsible for determining who did it and why, with five millennia old technology and only 25 hours to accomplish their task. GY 5051: Cold Case On Natrixi, a world full of secrets and unspeakable horrors, Eeryda Daanin, on her quest to solve a heinous cold case, discovers nothing is as it seems. Her own hero was murdered on this world. To be able to determine who brutally beat and murdered the young genetic assistant, with just Figert-an LLE who specializes in larceny-and walk away alive, seems very unlikely. 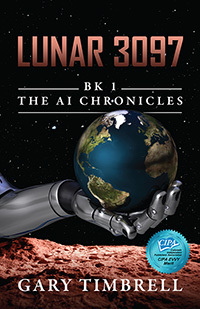 GY 5052: A Miner Tech Tale Newly promoted Galactic Liaison Eeryda Daanin comes to the defense of her estranged husband, Jezin, who swears that he is being falsely accused of sabotage. But what if things are not as simple as they appear? Jago Muir is a graduate of the University of North Texas, where he took a B.A. in English in the 1960s. He later did Master’s work at Lamar University in Beaumont, Texas. His study of linguistics and the English language earned him a place as a scholarly writer, publishing his work in the Lamar Journal of the Humanities. Can Six Unlikely Heroes Defeat the Forces of Evil? The year is 5465 C.E. A routine mission goes horribly wrong when Captain Truman Hale’s space cruiser is destroyed in a freak storm. 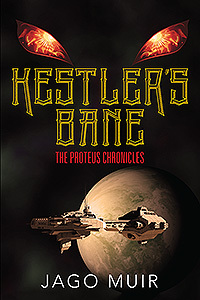 He lands in an unfamiliar world, where five strange allies join him. Together they must battle The Molester, the leader of horrifying creatures who live in an underground maze, torturing and devouring their victims…especially the peaceful and gentle Boat People. 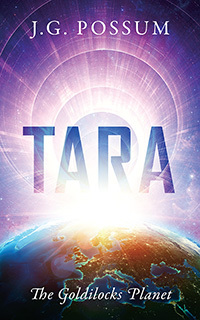 The war turns personal when Truman discovers that the Boat People are his own kind: humans descended from survivors of the Proteus, a space ark launched from Earth in the 22nd century. In the ultimate test of bravery and loyalty, the six warriors must unite against the forces of darkness, while unraveling the hidden secrets sheltered in this unique world. This gripping saga will linger in your imagination long after you have turned the final page. Brian McClure is a husband and father. Brian currently resides in Pennsylvania with his wife of 28 years Emily, Brian has two successful sons, Boomer and CJ. He is a proud veteran of the United States Coast Guard. 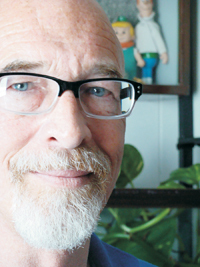 After a 2012 diagnosis of Parkinson’s disease he began to write. Brian, when not writing fiction can be found raising awareness for Young Onsets Parkinson’s disease, and enjoying all life has to offer. All thanks be to God. With Him everything is possible. “Hot and muggy… hot and muggy,” that’s all anyone had to say about that summer day, but if they only knew why the ground rumbled in those North Carolina hills? If they could see the mountains come alive? If they only knew the story of… Trigger! The Moonshine hills of North Carolina hold many secrets, and for every secret there is a story, and for every story there is a hero. Born to make moonshine and raised to destroy It. 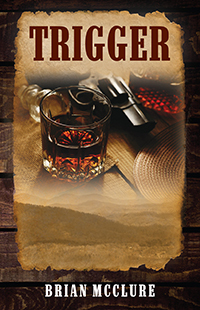 Trigger’s story unfolds in a blaze of buck shot leaving a path of spilled white lightning and failed injustice along the way. 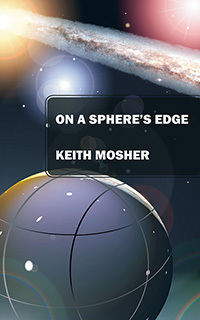 Keith Mosher earned his Bachelor of Media Arts degree from USC in 1980. 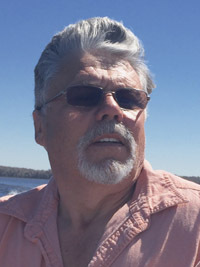 During his multifaceted past, he has been an Audio Producer / Engineer, a Law Office Manager, and a computer software programmer. 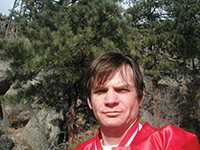 He currently teaches Martial Arts, blogs, and is an established author. Listed by Indies UNITE! as a “Producer to Watch” (Twitter @IndieOwnership). List by Arts / Society / Life on “Art Style Society” (Twitter @TheArtsToday). 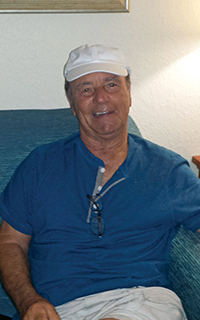 Harold Williams lives near Chico, California, and travels the country as a semi-truck driver. To love someone is to know someone… but only what they want you to know. Marcus and his research team are looking for something so secret, they don’t even know what they’re looking for. Deep within the jungle, they discover an extraordinary world-a secret new reality. But Marcus and his team will soon learn that when we mess with nature, we are messing with the unknown… Marcus and his team will have to find the strength to overcome what they face, and Marcus just might find true love along the way. 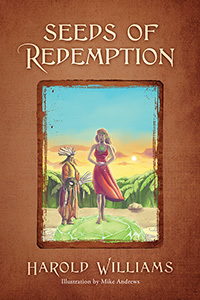 Seeds of Redemption is an engaging debut novel filled with surprises.